Whether it's part of your New Year's resolution or it's been a lifelong interest, if you're passionate about health, one of the best habits you can implement is to eat a salad before dinner. Compared to other tips, which often border on restriction, this is relatively simple since you're adding to your meal, not taking anything away. Plus, you’ll enjoy these major benefits. Vegetables, especially leafy, green ones, are rich in vitamins, antioxidants, and dietary fiber. While some main courses may feature a significant amount of vegetables, they don’t compare to a full plate of salad. Furthermore, a salad is much quicker to put together, whether you're ordering one, assembling it at a bar, or making one at home. If you want to lose weight, portion control is a tried and true technique, and eating a salad before the main meal assists with that. Even though they’re low in calories, they still help fill you up. 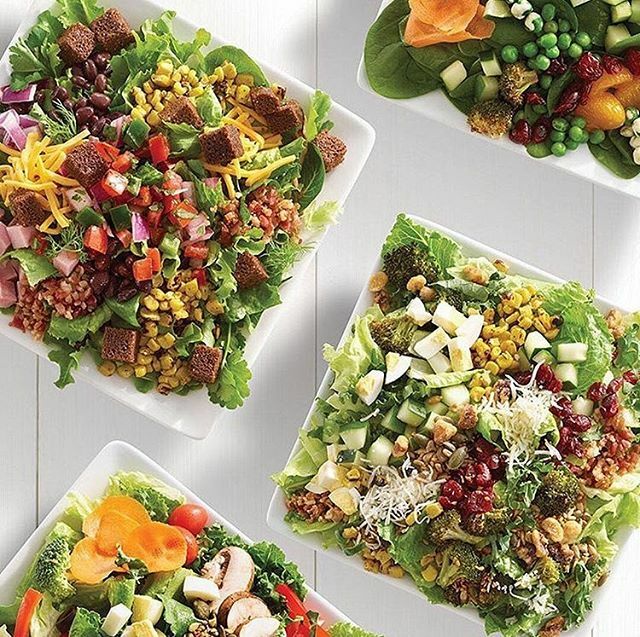 If you’re looking to cut down on overall calories, start with a salad. You can still eat your favorite foods for dinner, but you won't eat as much of them. Not all fats are harmful to your body. Certain fats, like those found in olive oil, nuts, avocados, pumpkin seeds, chia seeds, and eggs, are essential for forming healthy cells and absorbing vitamins. Salads make it easy to add these to your diet: olive oil features prominently in a wide variety of dressings and the other ingredients make fantastic toppings! If you're in the Honolulu area and looking for a restaurant that serves both satisfying salads and delicious main courses, stop by Ruby Tuesday Hawaii. This family-friendly restaurant is beloved for their classic American food and welcoming atmosphere. Hungry earlier in the day? In addition to dinner, they serve breakfast and lunch! Preview their menu on their website, Instagram, Facebook, and Twitter. To find out their specials before visiting, call (808) 422-8585.